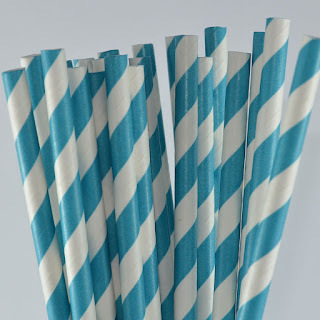 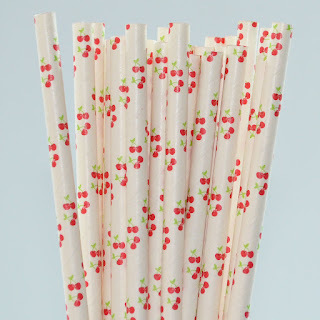 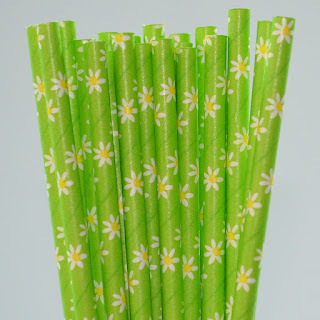 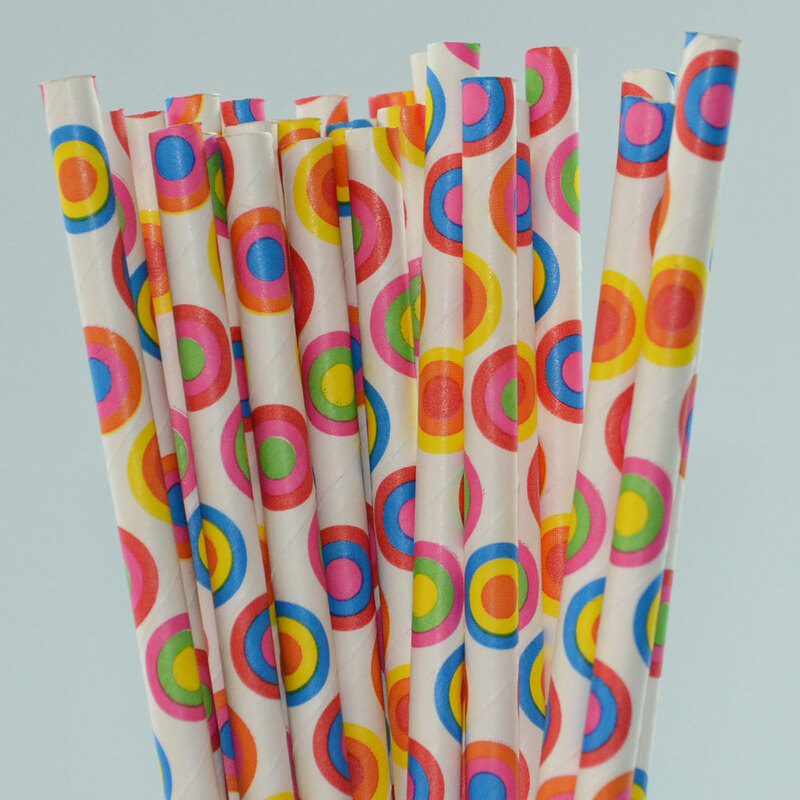 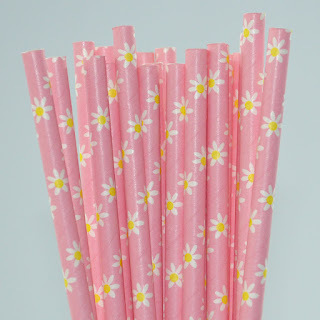 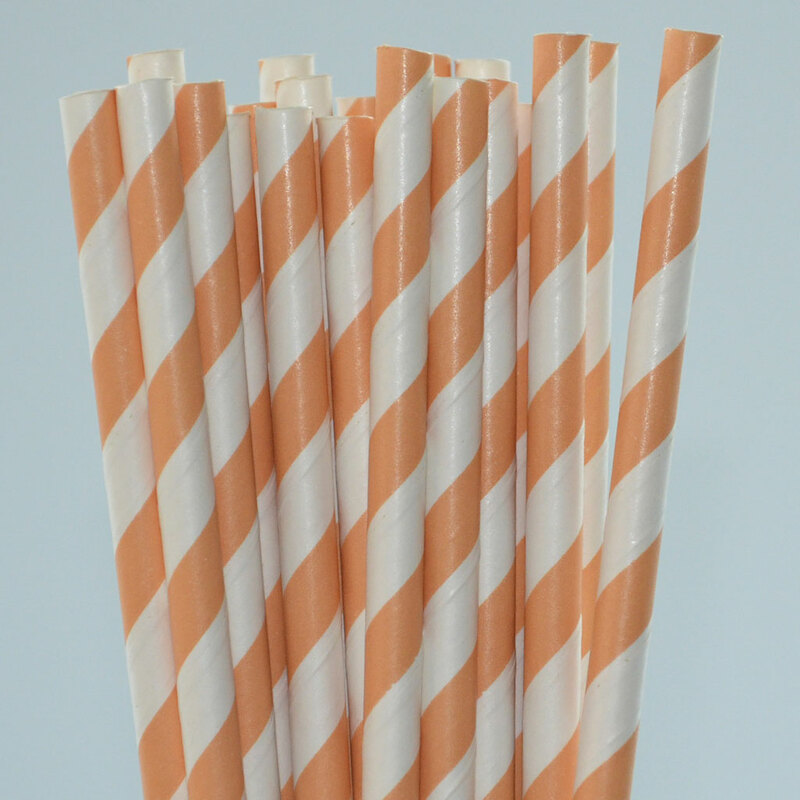 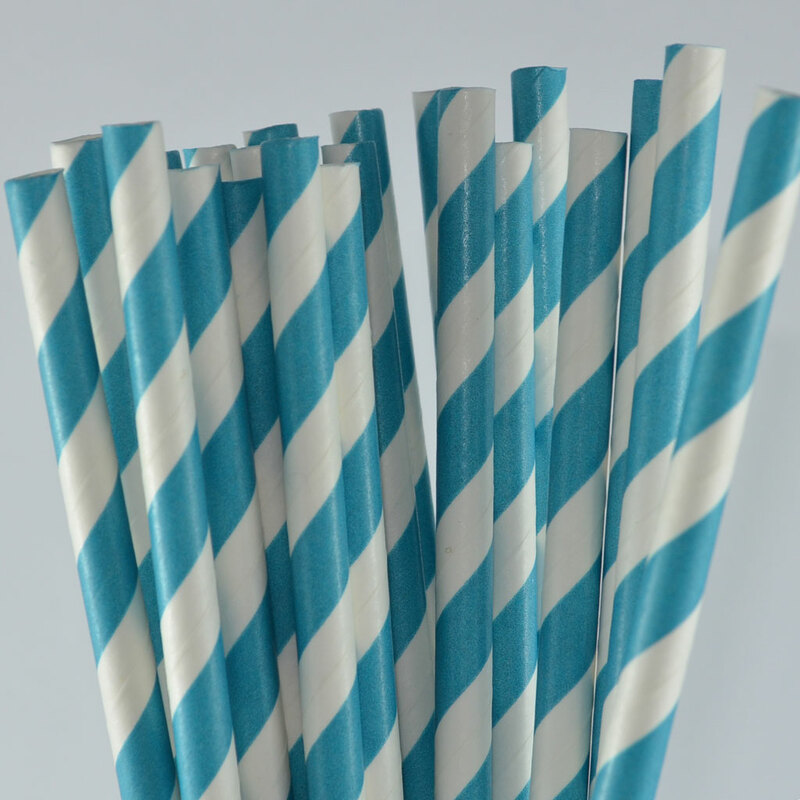 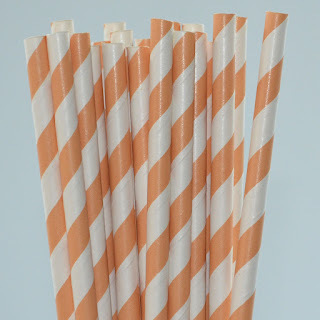 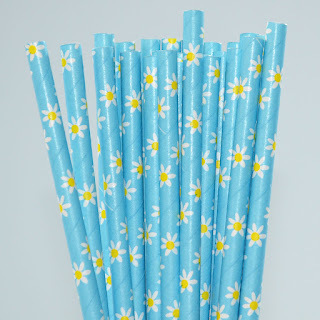 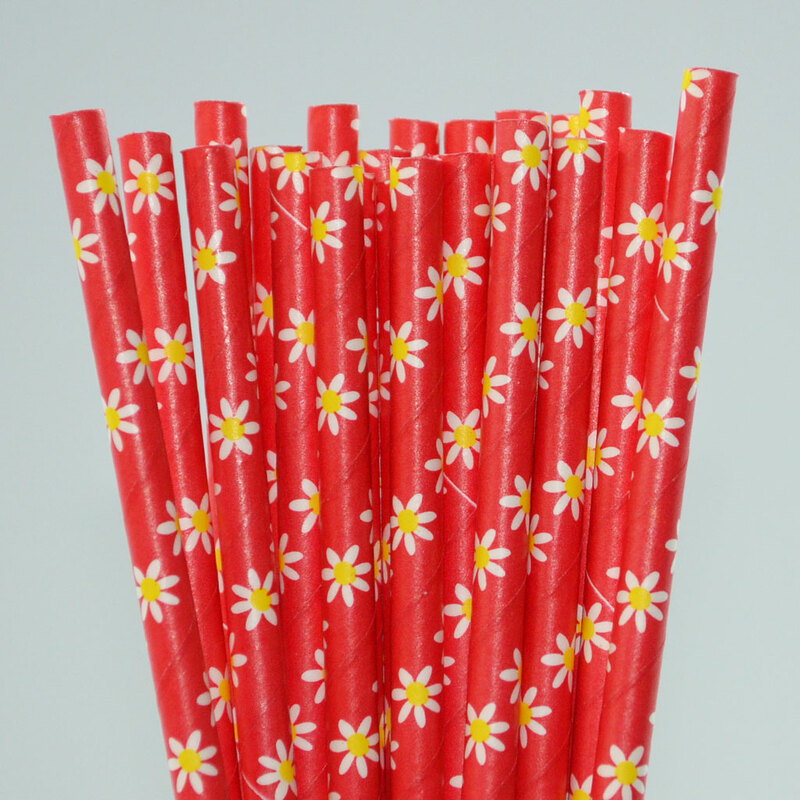 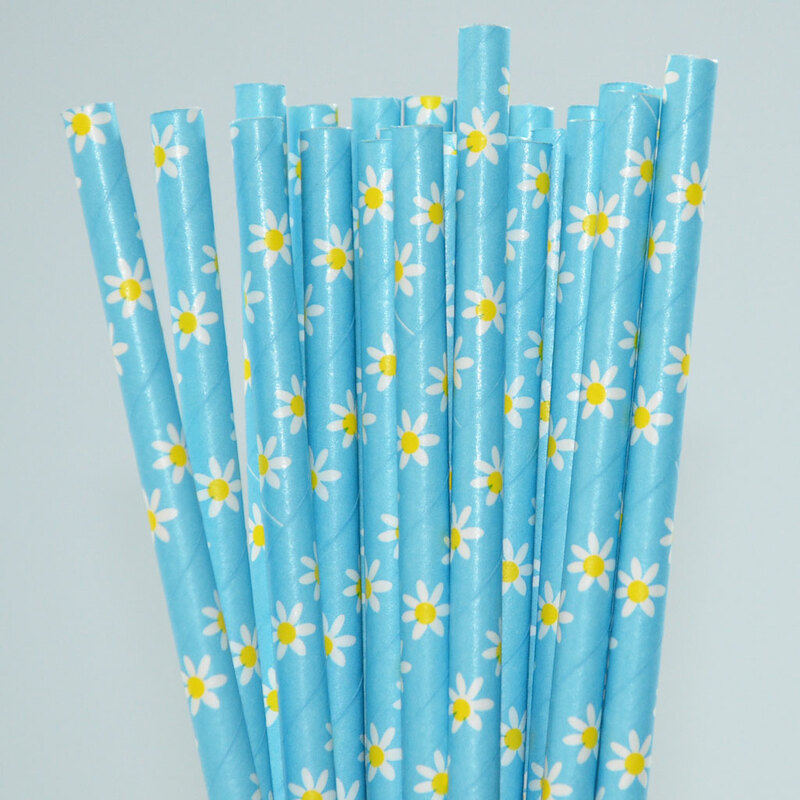 Printed paper straws are popular for any occasion - weddings, cocktail parties, childrens parties and high tea events! 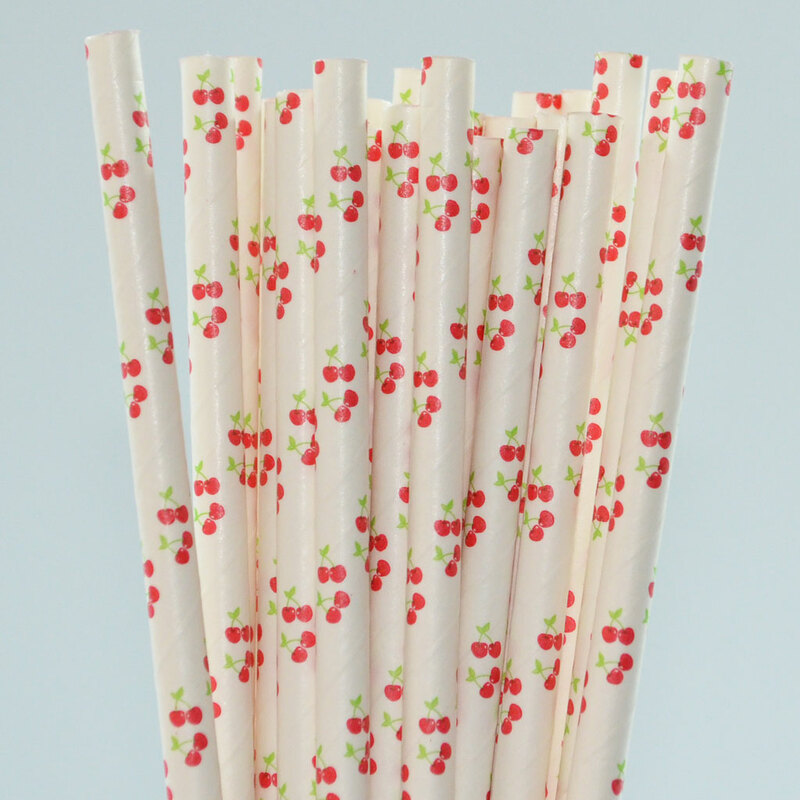 We now have over 40 designs available in our range - including the cute new RETRO CHERRY print! 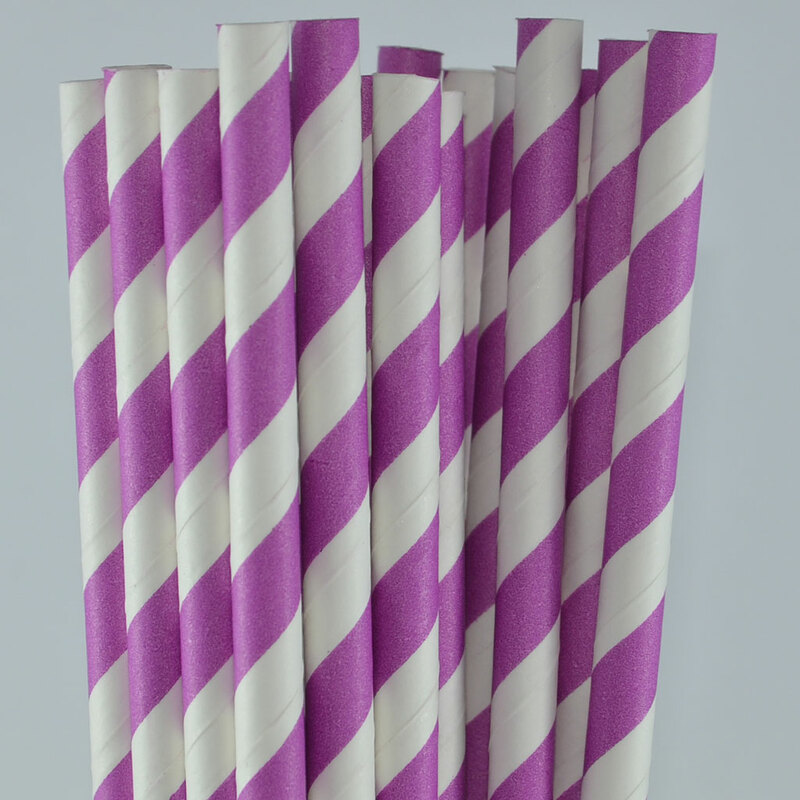 Our old favourites - the striped range is available in 20 popular colours. Economical and fun decorations for your next special event! 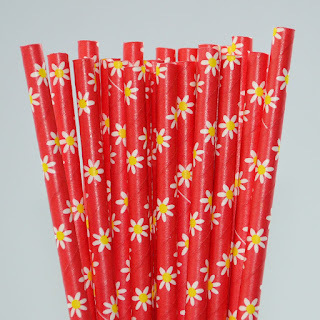 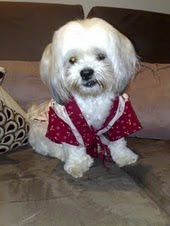 shop online! 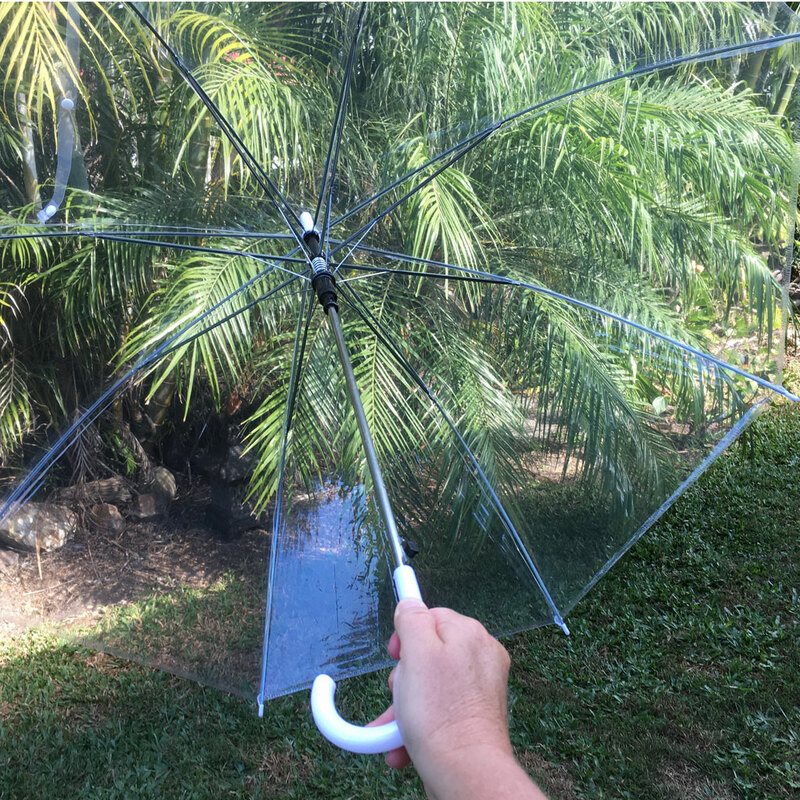 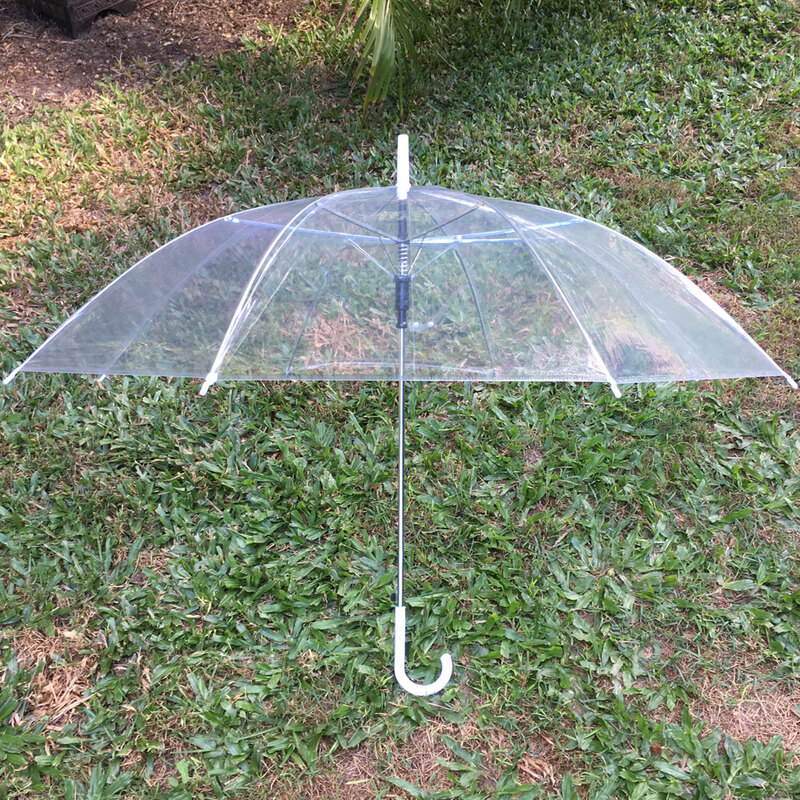 Fast shipping anywhere within Australia! Tiffany Blue, the classic colour of romance, dreams and style! 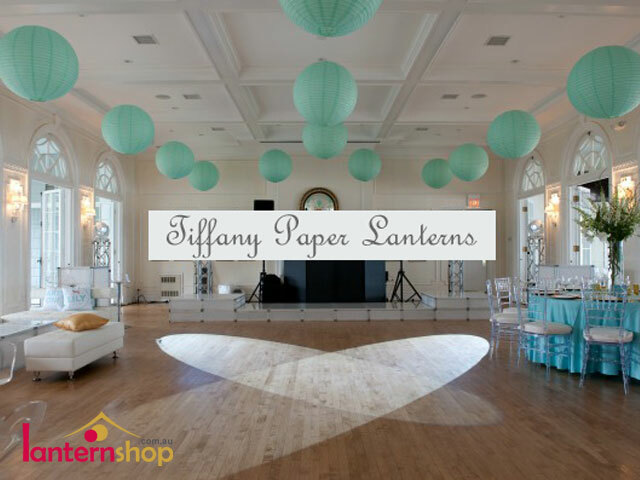 Enhance your special event or wedding with our tiffany paper lanterns, pom poms and parasols! 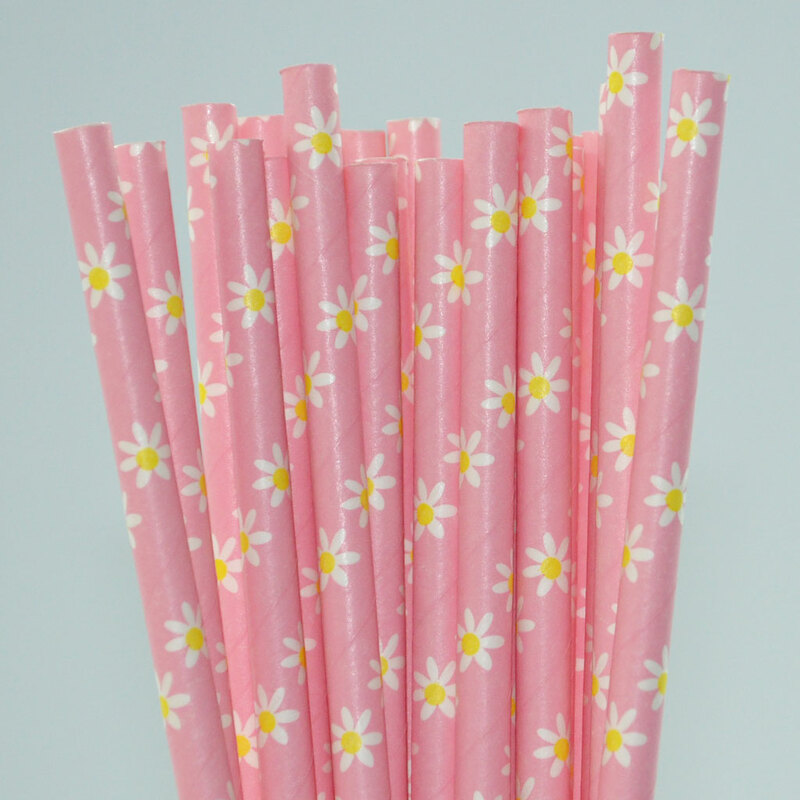 Stock held in our Australian warehouse - order online with FREE delivery for orders over $50.00 within Australia! 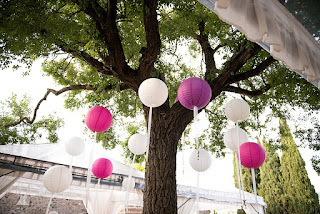 Aside from being beautiful floating decorations, our ivory / cream floating rose flowers also make stunning beachside or ground decorations for your wedding photos. We even used them on the stairs! 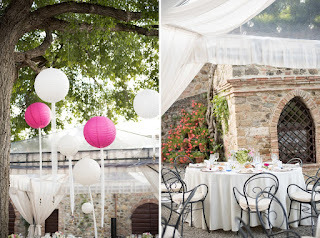 For evening events, we also have illuminated flowers. 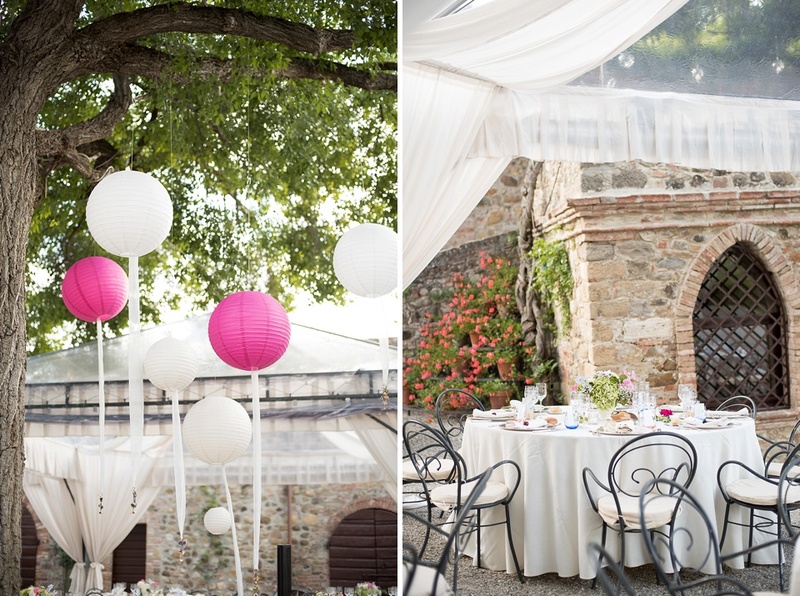 Beautiful decorations for any kind of event or celebration. 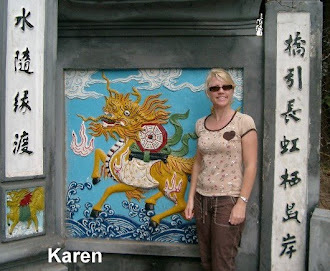 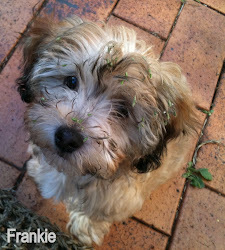 shop online - fast delivery anywhere in Australia!